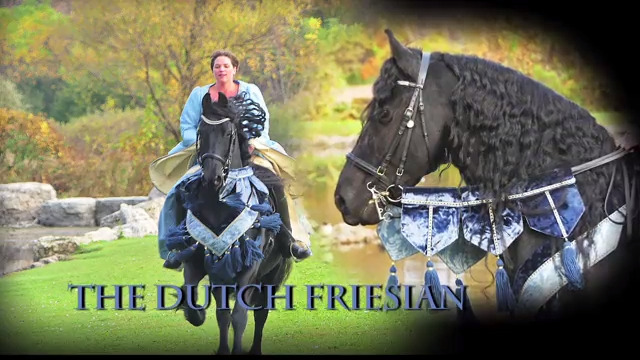 In Wisconsin, Starry Knight Friesians shows the fun side of owning the magnificent horses, known as the Dutch Friesians. 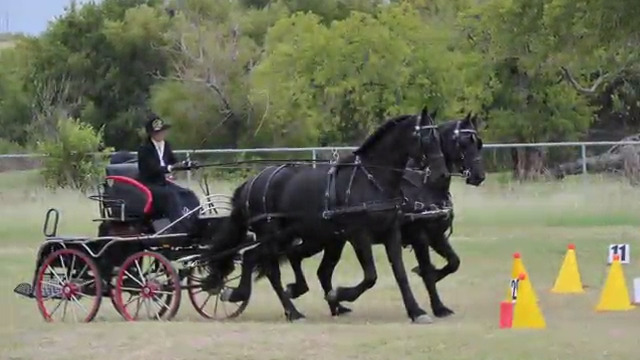 In Texas the excellence of the Friesian as a driving horse is demonstrated as well as a four-in-hand Morgan hitch. 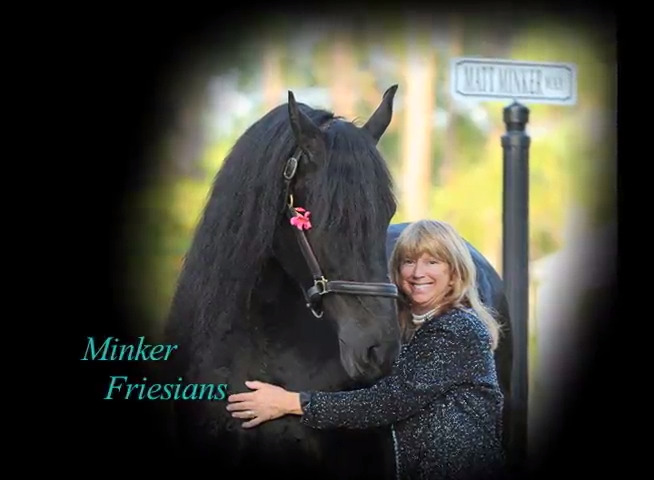 IN ILLINOIS, BLACK PEARL FRIESIANS BREEDS FOR EXCELLENCE AND VERSATILITY IN THEIR FRIESIAN BREEDING PROGRAM. 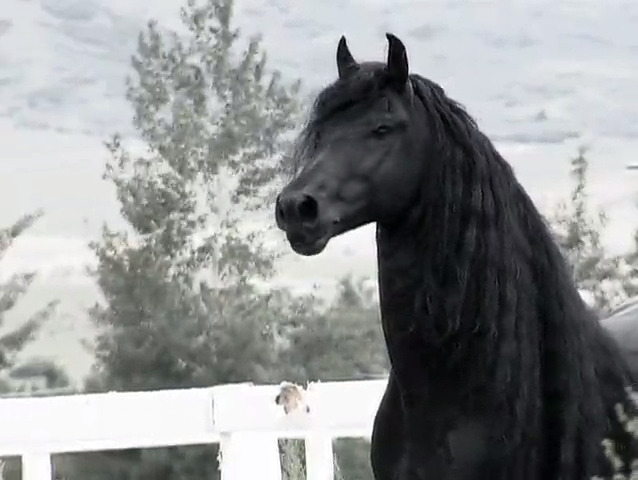 The beauty and athleticism of the Dutch Friesian are promoted and perpetuated with a top drawer breeding program. In the shadow of the Three Sisters Mountains, the Dutch Friesian trains to provide spectacular and educational exhibitions for the public. 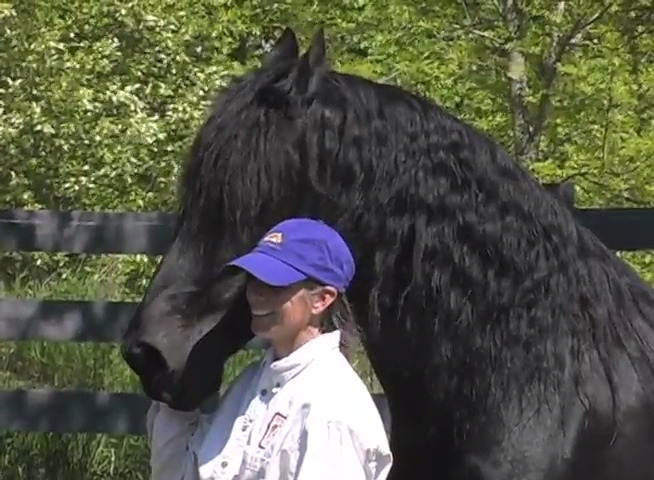 In central Michigan, Majestic Friesians applies relationship training to get the most out of their Dutch Friesians. 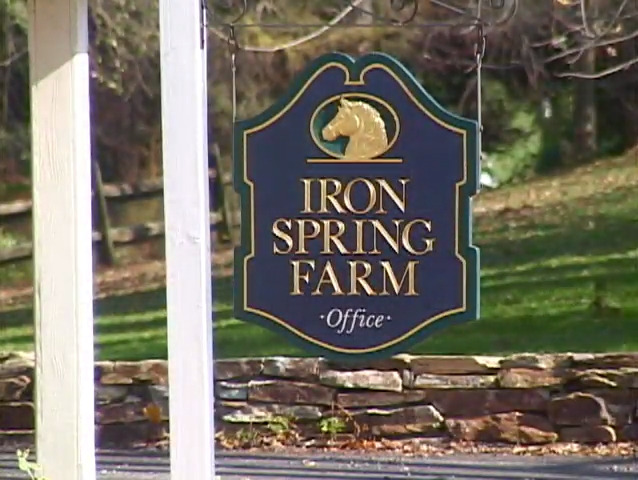 Breeding for athletic Sport Horses competitive will all BREEDS is the goal of this North Carolina farm. 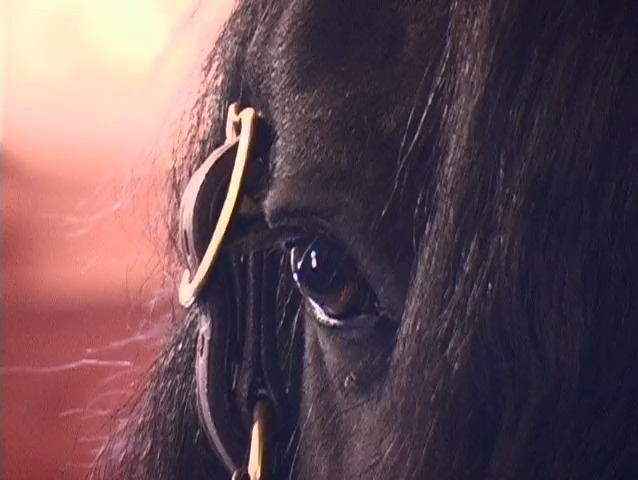 Come to Texas to see several of the finest examples of the Friesian Breed in the world.